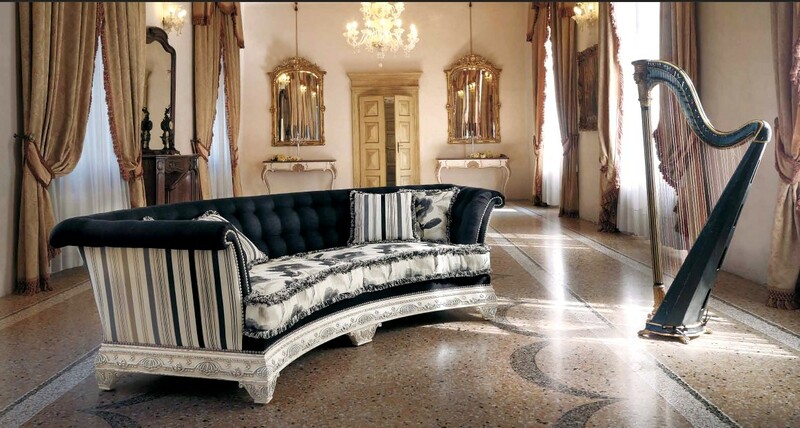 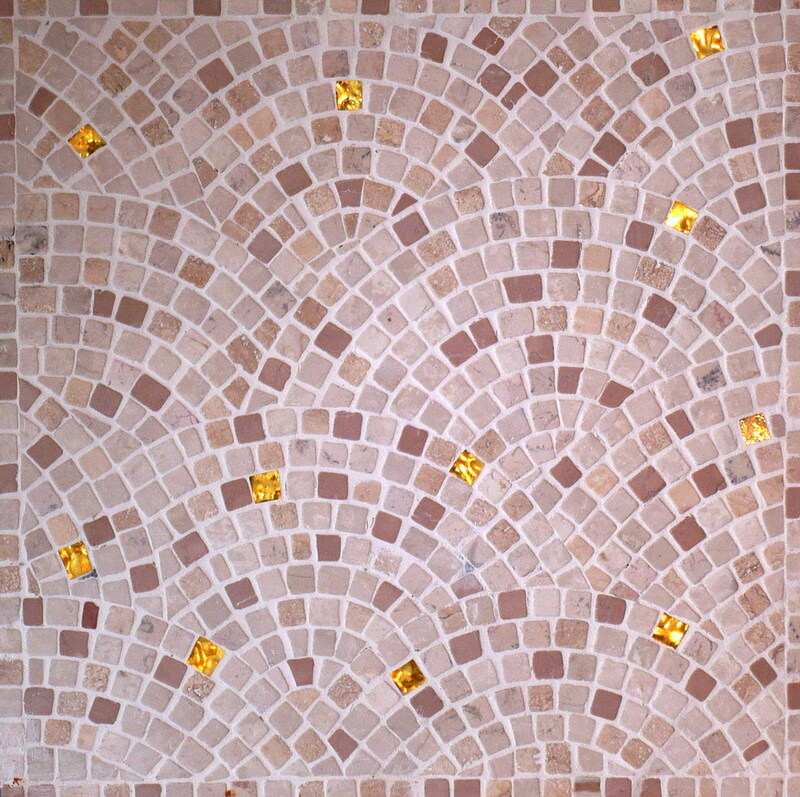 Mosaic made of natural stone, venetian smalti and italian cotto as well as little gems. 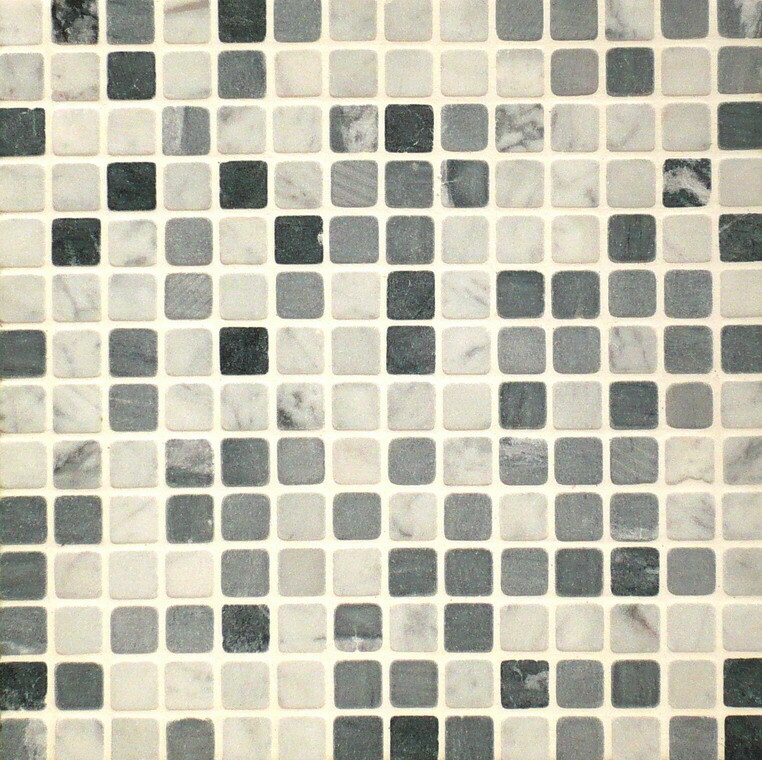 Standard marble mosaic glued on fiber glass net or paper and made with your favourite marbles. 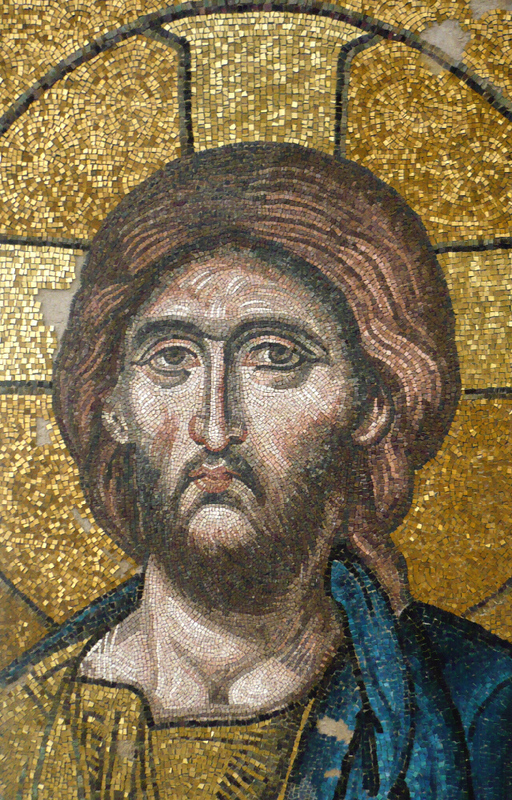 Sacred art made using gold and ventian smalti. 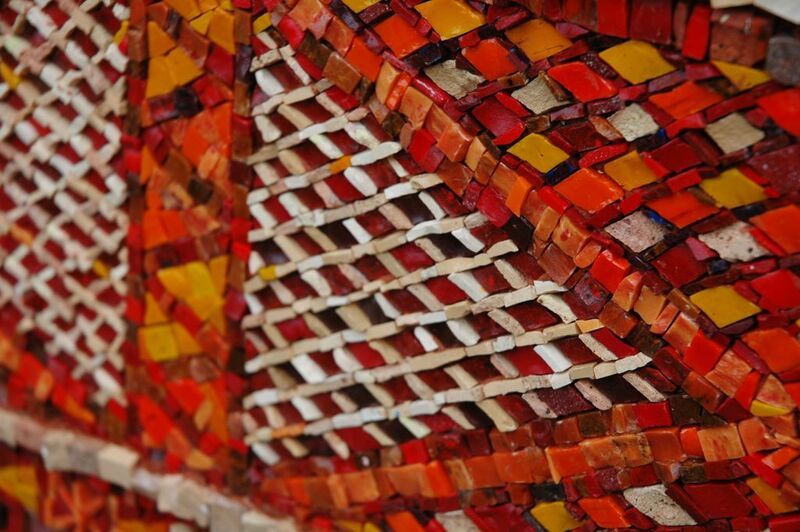 Mosaics are glued on honycomb aluminum panels. 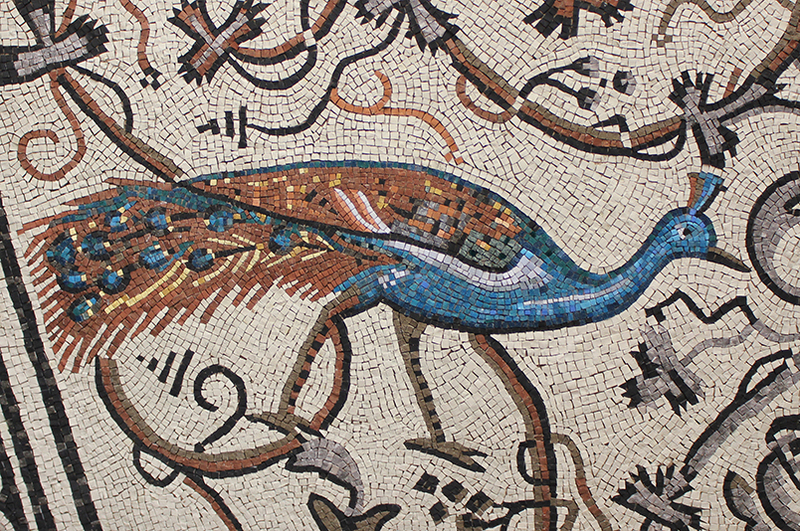 Mosaic made of natural stone, venetian smalti and italinian cotto as well as little gems. 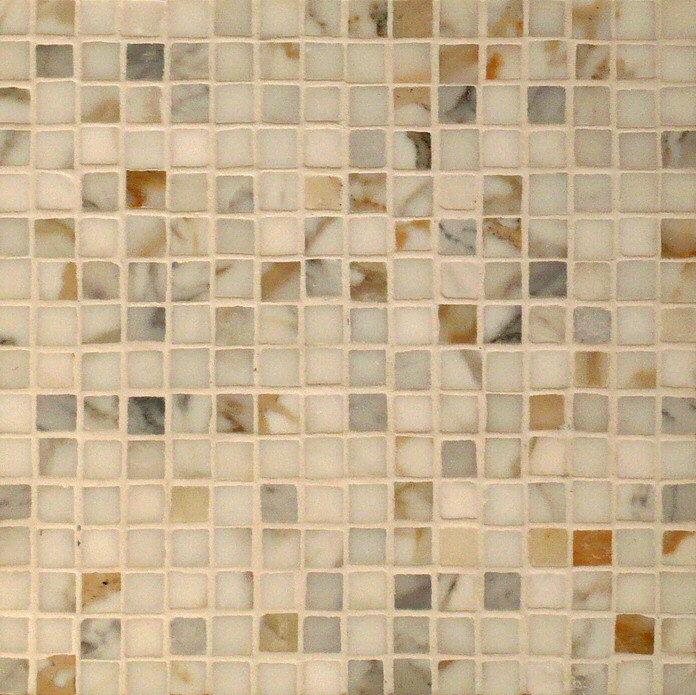 Standard marble mosaic glued on fiber glass net or paper, made with your favourite marbles and gold. 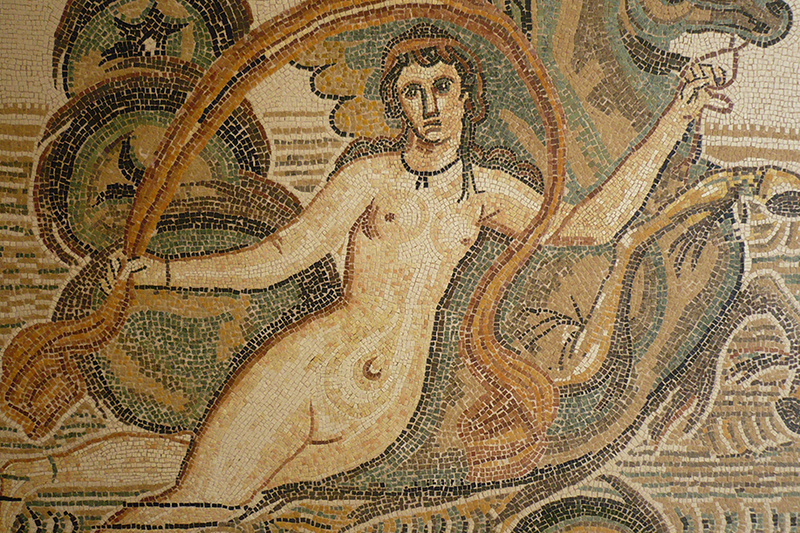 Mosaic made using marbles: it is possible to reproduce every kind of classical mosaic. 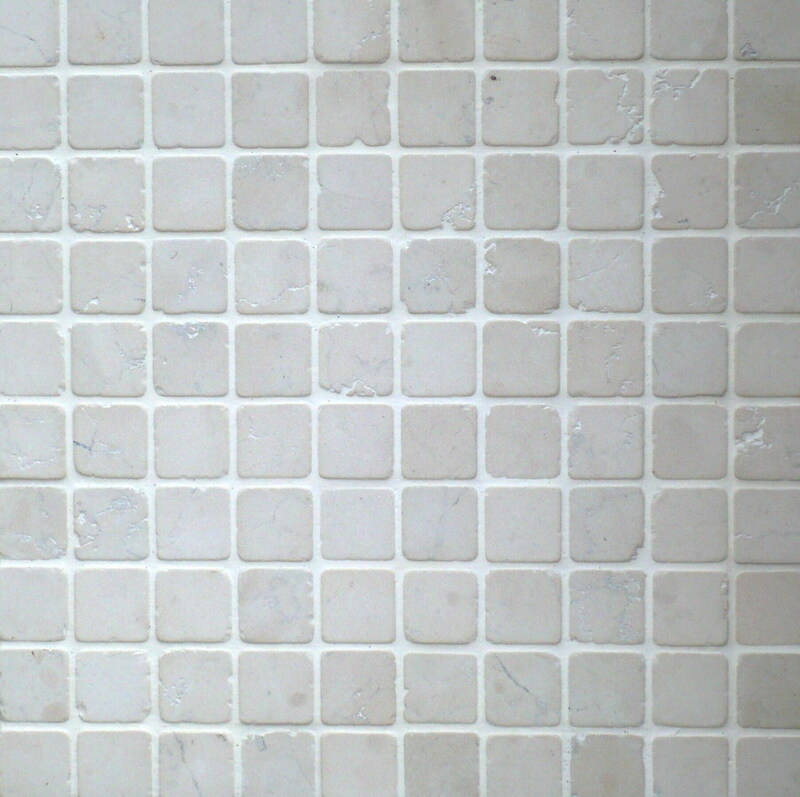 Marble Stone Mosaic which can be covered with some centimenters of transparent resin. 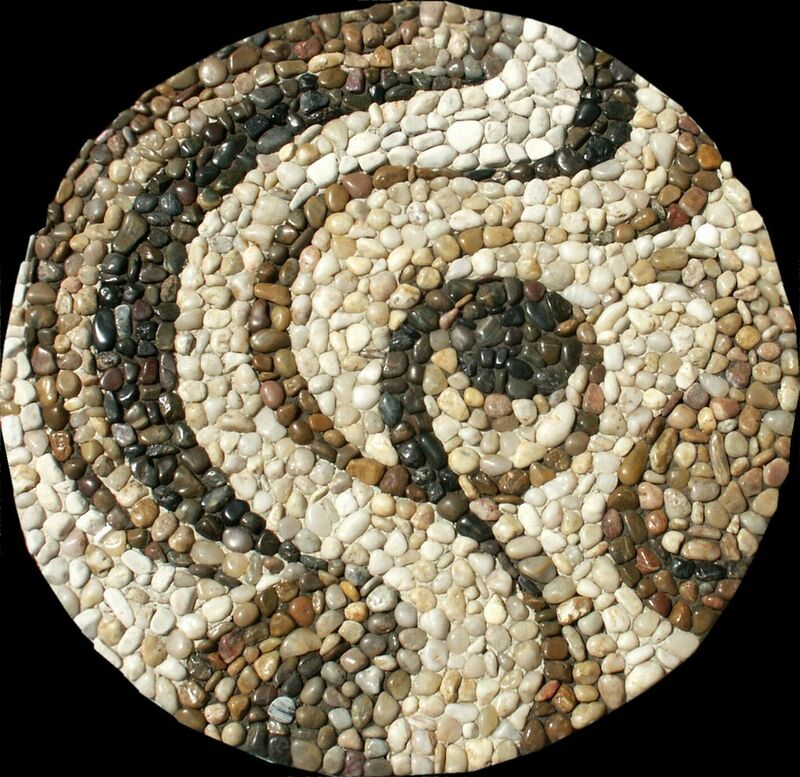 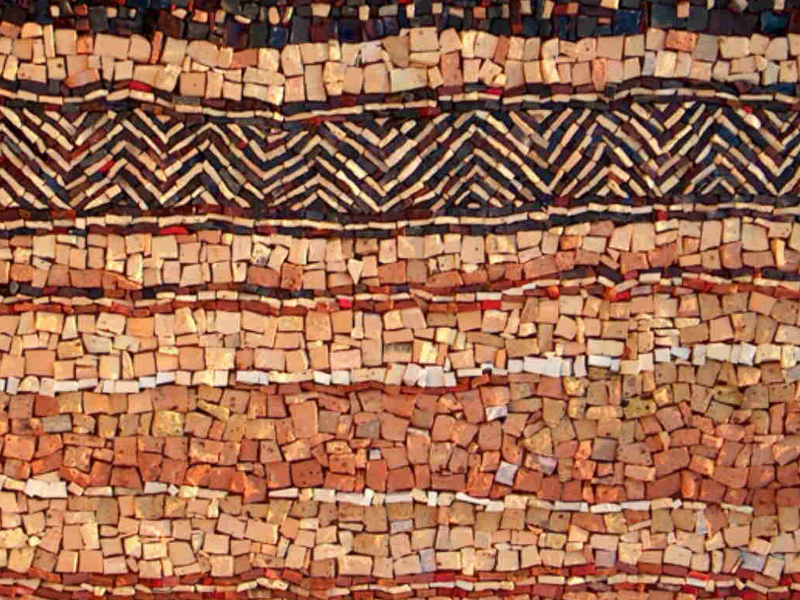 Stone mosaic made with natural river stones. 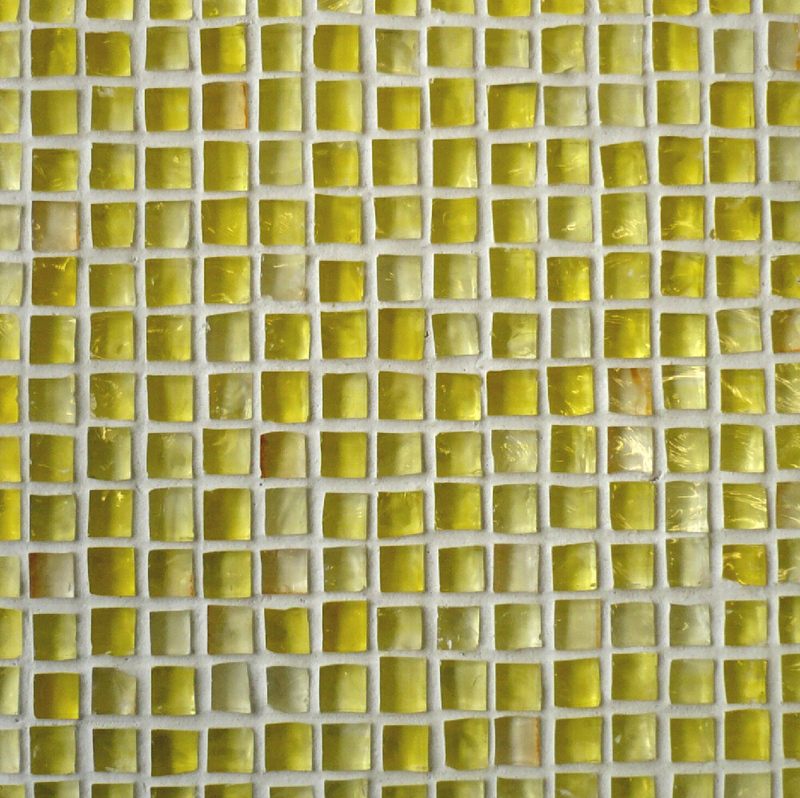 Water resistant glue: ideal for spas and bathrooms. 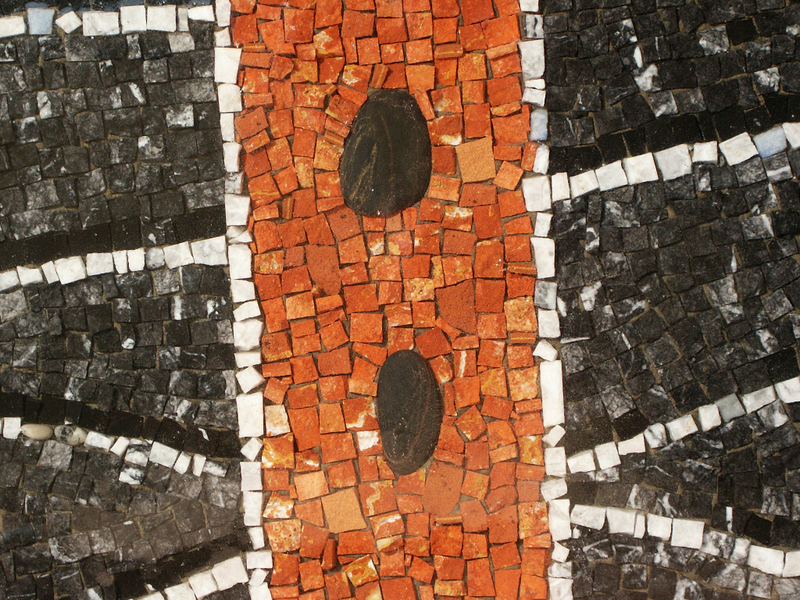 Terrazzo made using classical Venetian technique and mosaic as well. 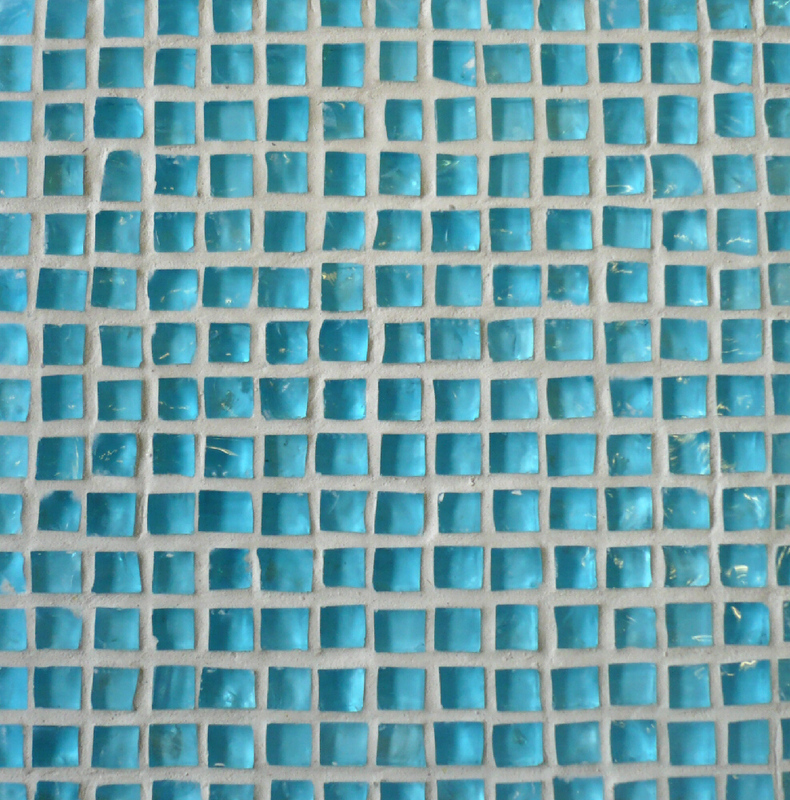 Mosaic made by transparent venetian smalti: an impressive light in every room or pool. 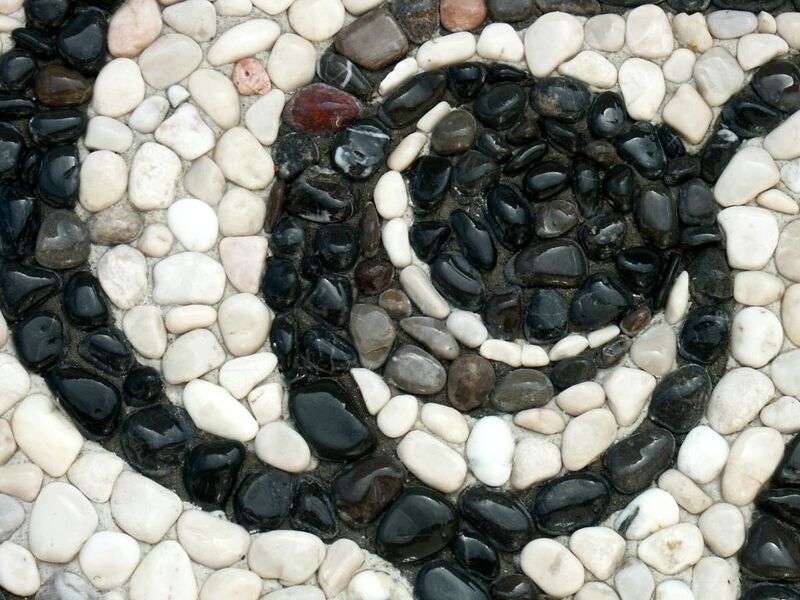 Mosaic made using marbles and cutting it to micro format: it gives a great feeling of smoothness. 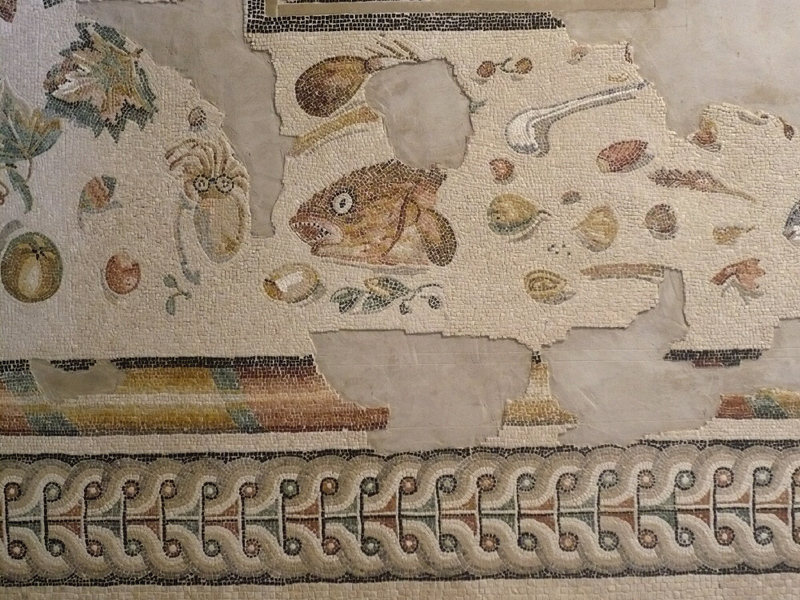 Mosaic made of gold and smalti. 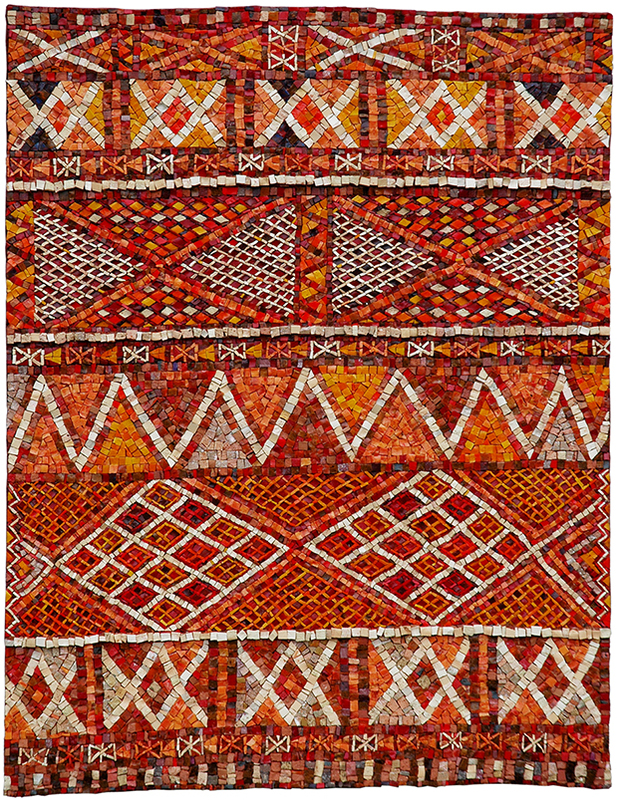 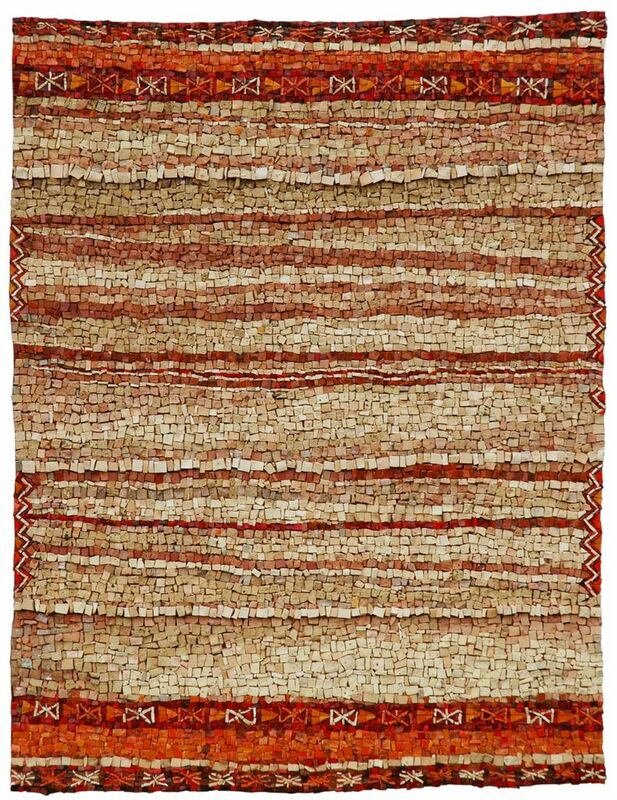 It can be hanged on walls or used for flooring. 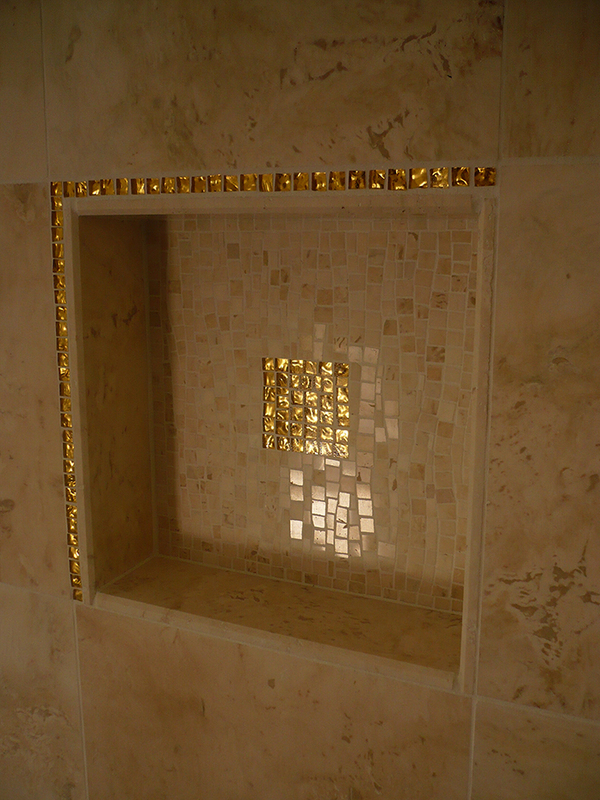 Marble mosaic finished with gold mosaic inserts to complete the marble flooring and walls.